It’s the Final Countdown! 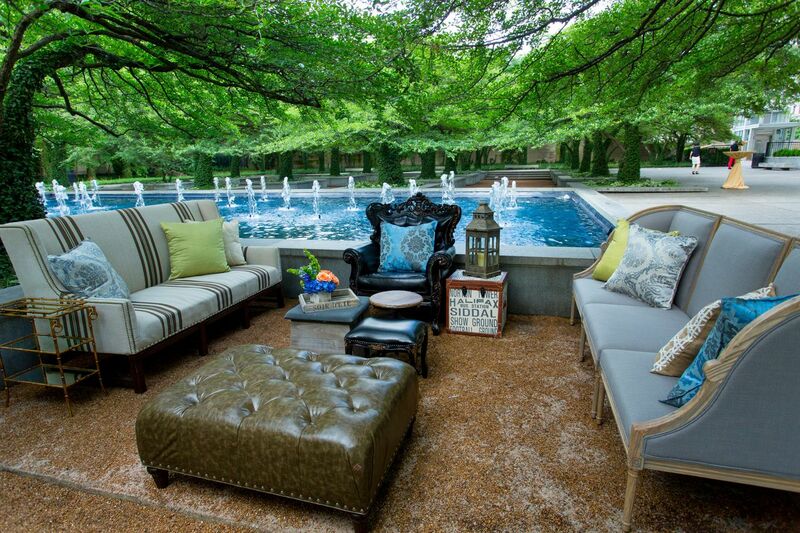 As 2018 comes to a close, we’ll be relishing in your TOP 10 Most-Loved Kehoe Designs’ Instagram posts from 2018. #Rewind2018: Let’s take a scroll—from the bottom to the top! The pre-wedding whirlwind can be overwhelming for even the most prepared couples. 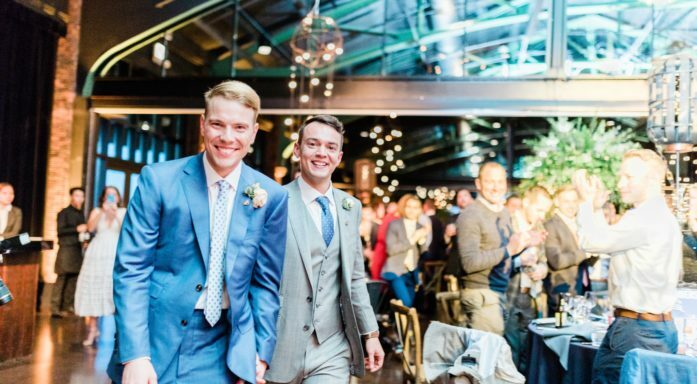 Between the guest list, décor and tastings, there’s a lot to explore, learn and more to cross off before the big day. Where to start!? Calling all men, this one’s for you! 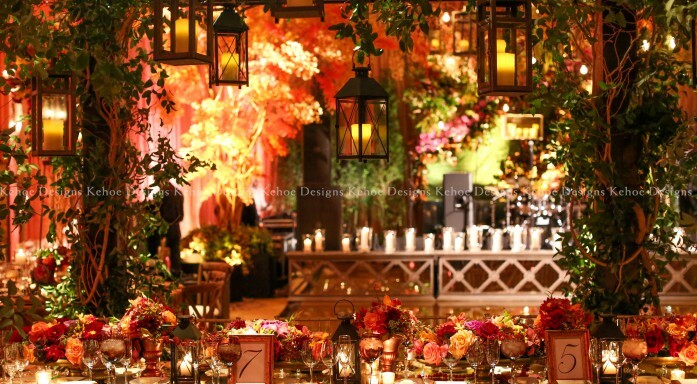 “The wedding décor must be an extension of the couple for the ambiance to feel authentic,” asserts Tom Kehoe. 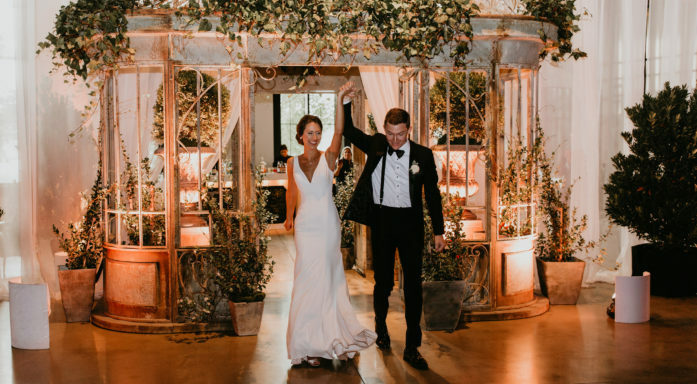 “I’ll look for inspiration in the bride’s laugh, the way she wears her hair, or the looks her and her groom share when they think no one’s watching.” Devour the details of Lauren + Patrick’s big day and see how the couple’s personality persuaded the design. It’s National Proposal Day and we’re dropping major hints! 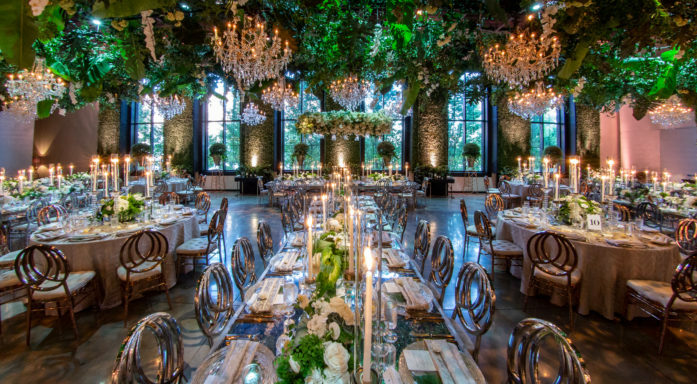 As you begin to plan your wedding, you’ll likely need to put some thought into the overall design! 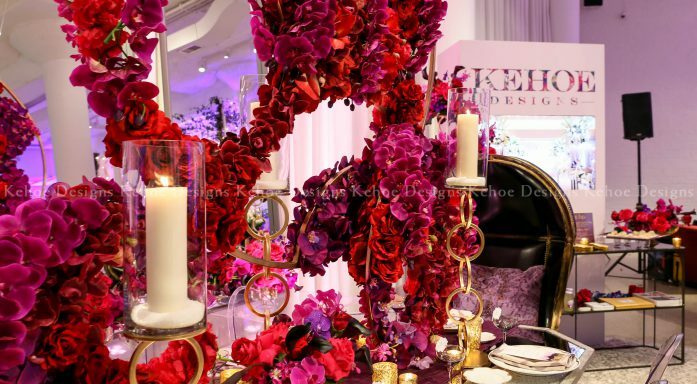 To make your day extra special with beautiful floral designs and centerpieces, we’ve gathered Innovative Table Designs For Your Wedding featuring a variety of styles to inspire your celebrations this season! 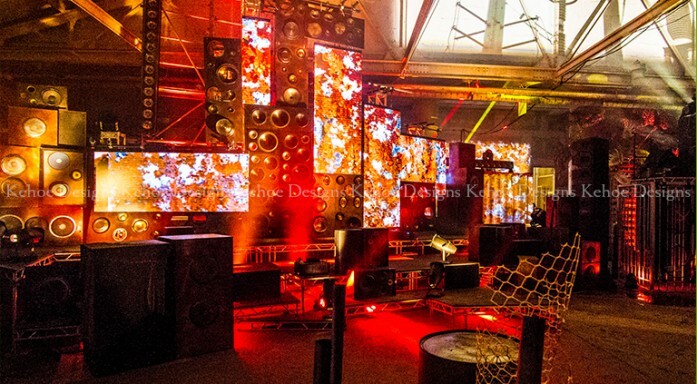 What does this holiday season have in store for event design trends? 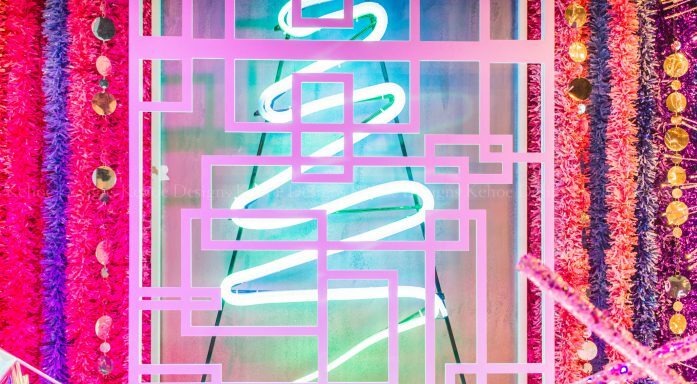 Unwrap these 4-holiday trends to incorporate into your next corporate holiday party, festive fundraiser, grand gala, or other public or private parties this winter season! Whether entertaining on a large scale or within the home, there are many ways to add playful and unexpected touches to a tabletop design that makes for a magical and memorable dinner party! 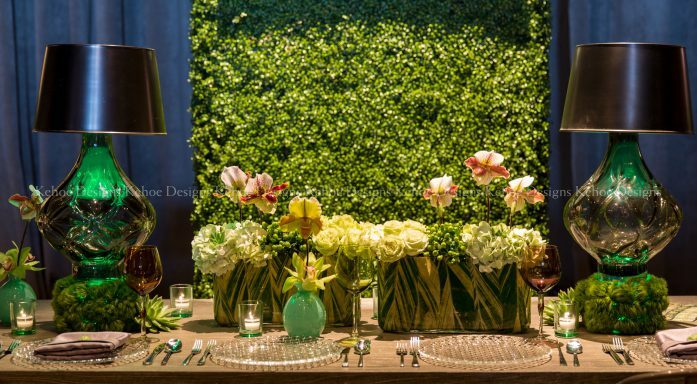 Let us help you pave the way for your next celebration with these Trendy Tabletop Designs. 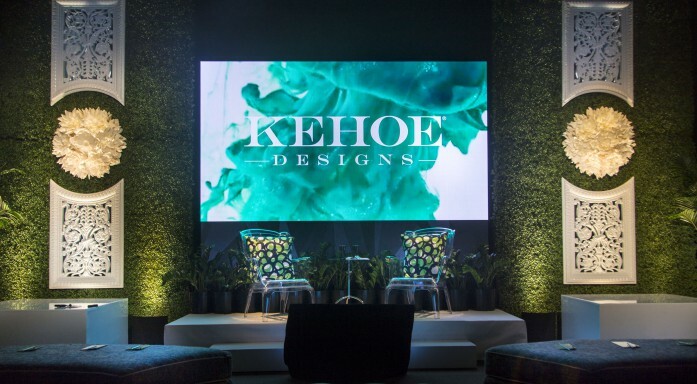 On March 9th – Kehoe Designs presented the first exclusive client event, “BEYOND 2017 – Only The Curious Have Something To Find,” an immersive educational experience merging event design and fashion. Technology is changing the game, altering perception and disrupting what is predictable. 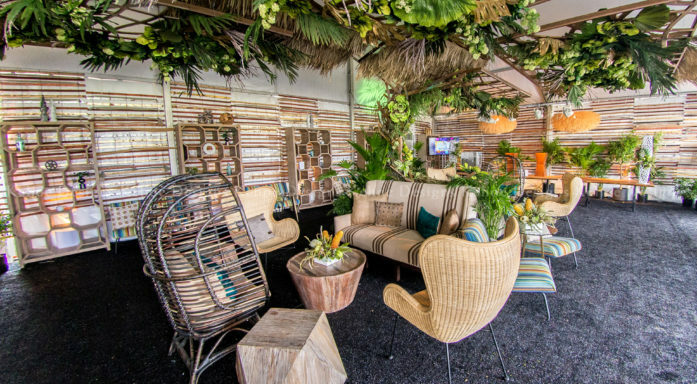 We are living in the golden age of design, where technology plays a pivotal role in the special events industry – advancing every aspect of the senses from visual stimulation, emotional response, and tactile sensitivity. 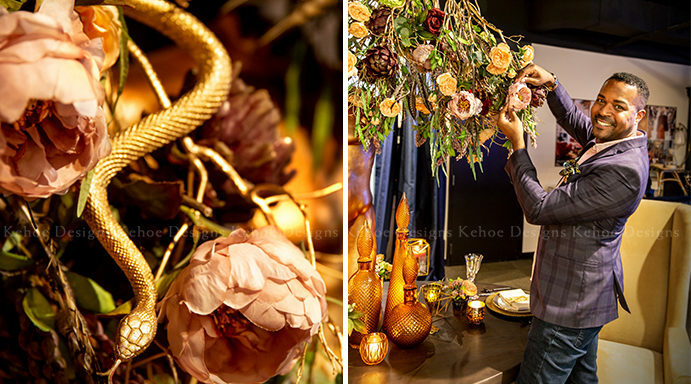 As event designers, we set out to find forecasted trends that can translate into Kehoe Designs signature styles. 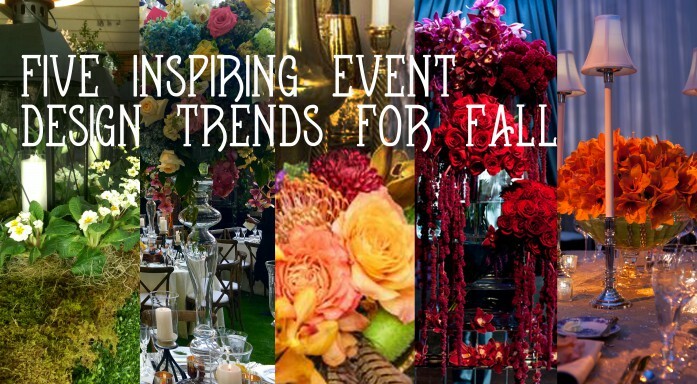 From lush greens to the deepest of blues, we have identified the five inspiring event design trends that our team is looking at for F/W 2016! 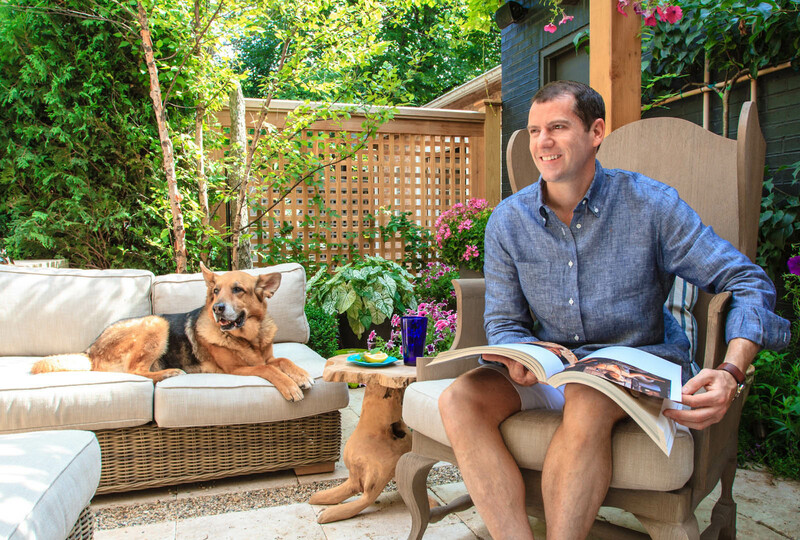 The need to connect with nature lies within all of us, which is why humans often seek the refuge of green garden spaces, forests, beaches or parks to rest, rewind and recharge. Nature reminds us why we are here, why we should connect and what it means to be human.